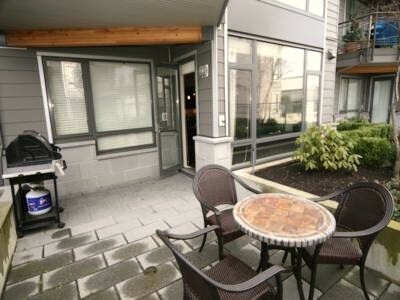 Waterstone Pier - Waterfront living in Richmond. 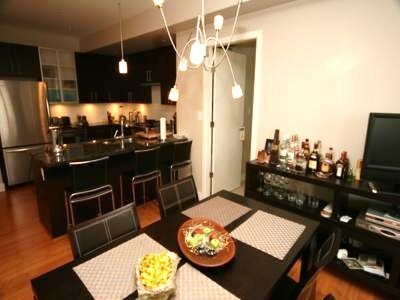 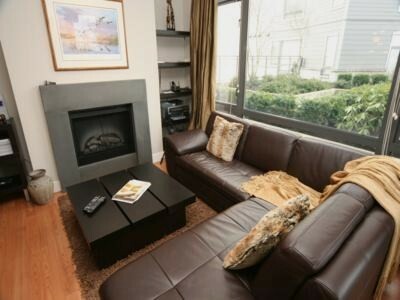 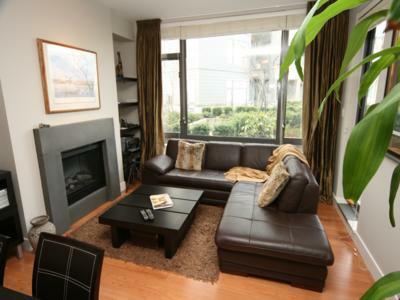 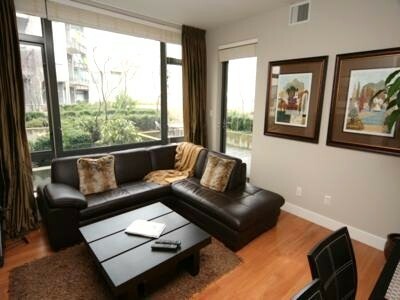 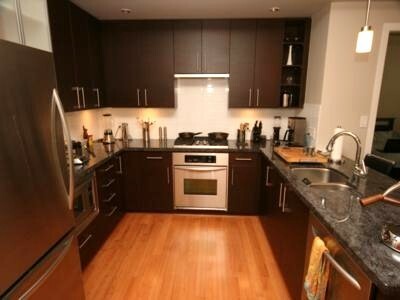 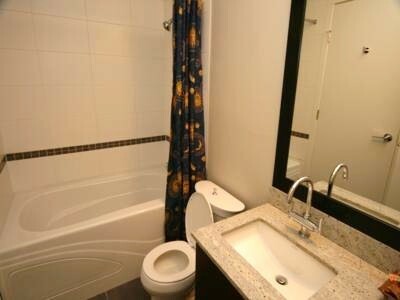 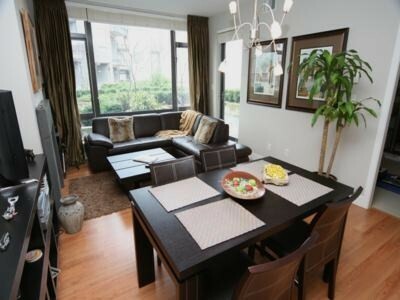 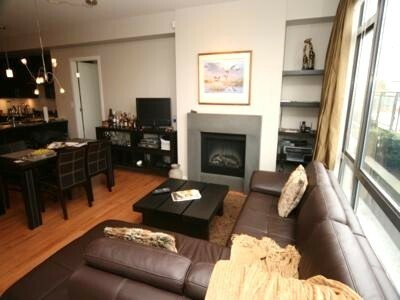 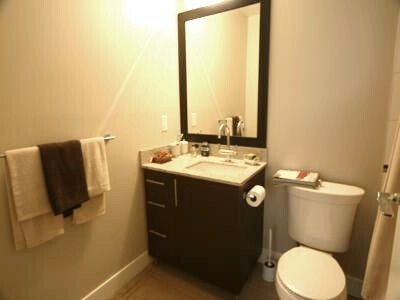 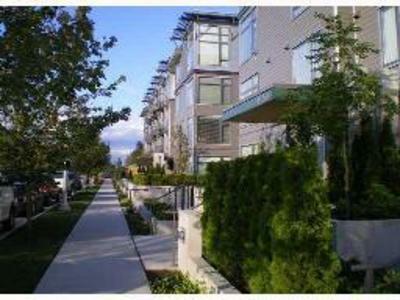 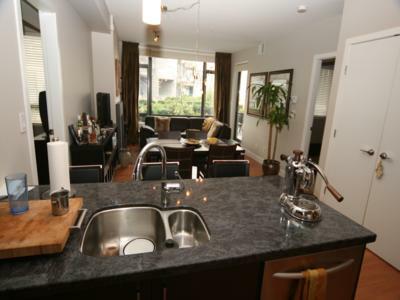 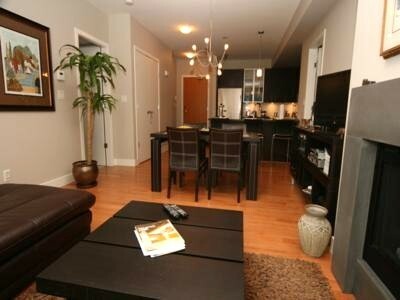 A fantastic 2 bedroom with over 961 sq ft of functional living space with a large patio deck. 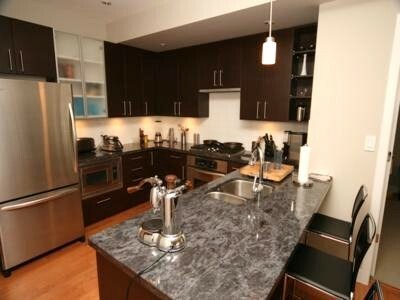 Unit features geothermal heating & air conditioning, 9' ceilings, granite counter tops, stainless steel Kitchen Aid appliances, in-suite laundry, hardwood floors, and two parking stalls. 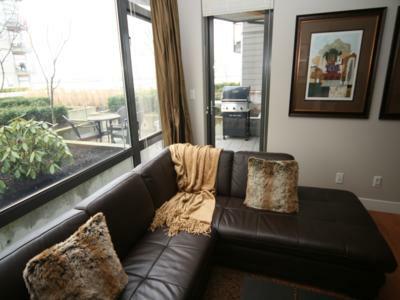 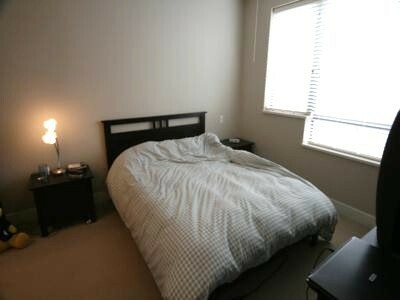 Excellent location with easy access to Hwy 99, shopping, restaurants and entertainment.